If you have (sometimes intermittent) transmit power loss and/or deaf receiver on one or two adjacent HF bands you may need to replace the relays for the relevant low pass filter. Quantity two relays, intended for one filter section. Please consult the service manual for your transceiver for more information. 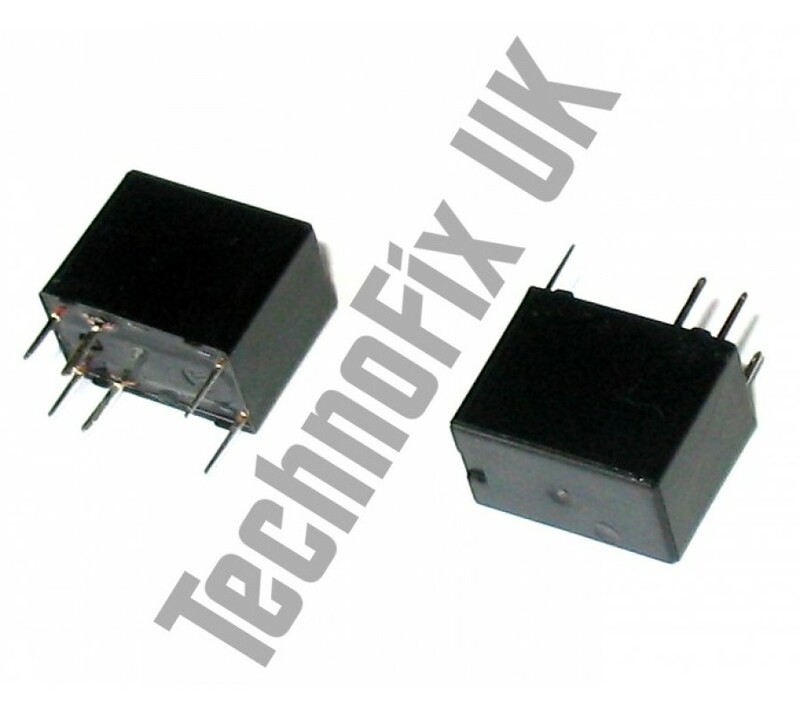 Replaces original type AHY103, used in RL4 through RL15, two for each HF LPF, located on the filter board. Brand new, ROHS compliant. Important: Do not buy these components or attempt to repair your radio unless you are confident that you have the necessary tools and skills available. Other faults may cause similar symptoms. Please make your own diagnosis. 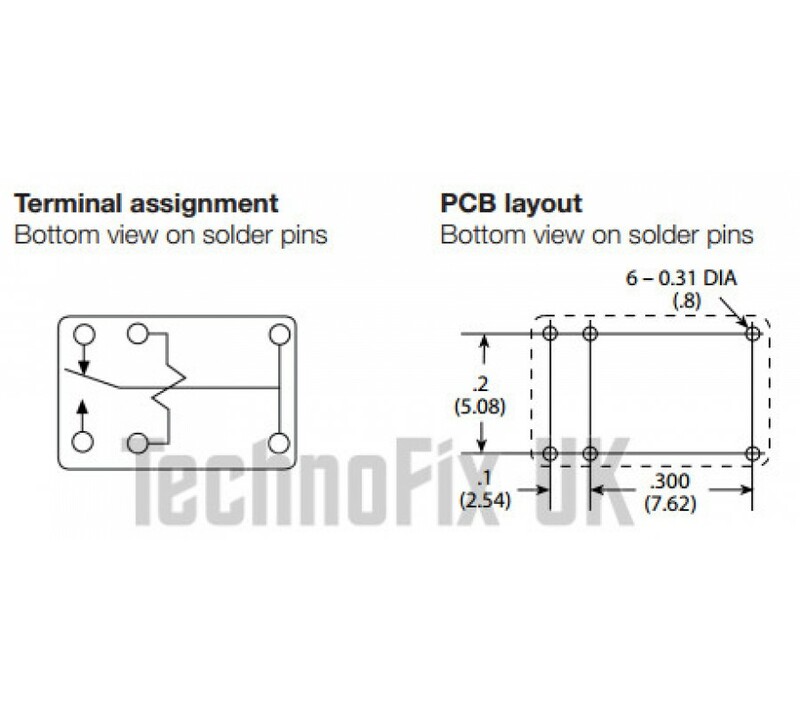 We recommend a good, temperature controlled soldering iron and high quality de-soldering braid for removing the old relays.